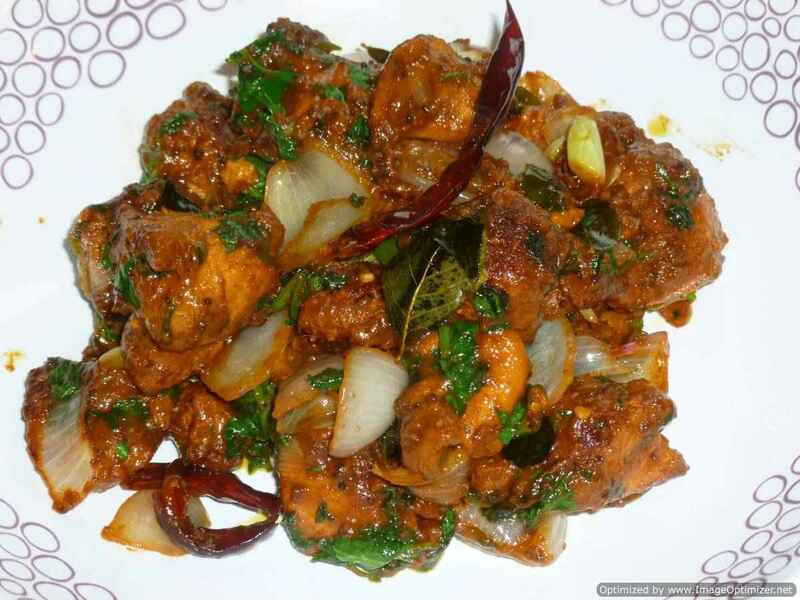 Madras fish curry is an onion and tomato based curry along with tamarind. Coconut is not used in this curry. 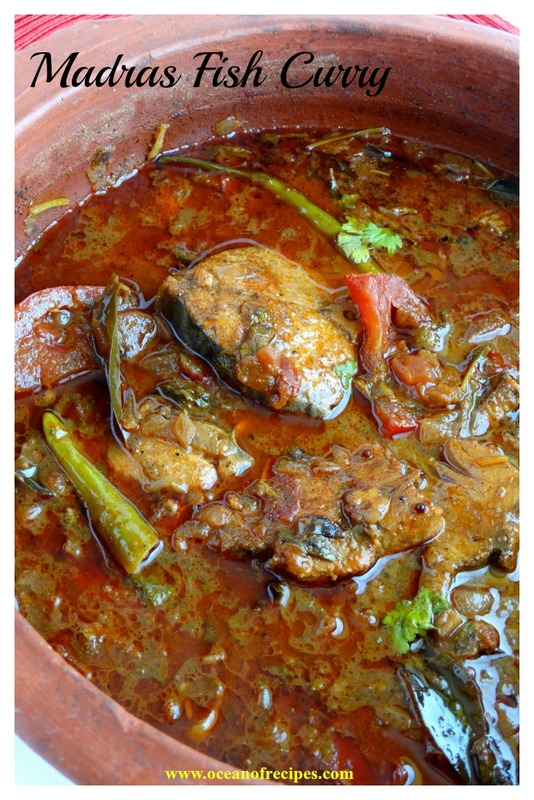 This fish curry is one of my favourite dishes as tamarind goes into it. I should also say that one of my favourite breakfasts is this Madras fish curry with dosa. I have used vanjaram fish (king fish). Any firm fish like snapper, tilapia, sea bream, koduva (sea bass) and even salmon will do just good in this curry. 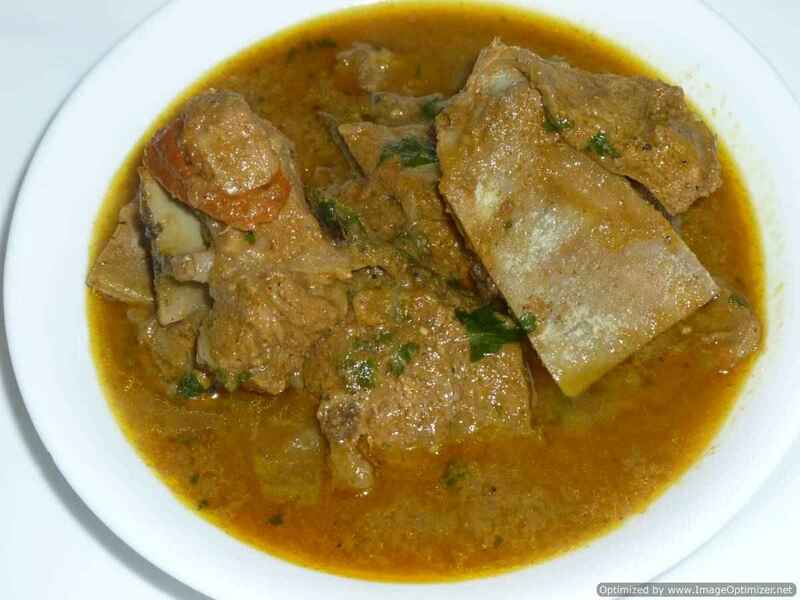 Prepare this fish curry in the morning and serve it in the evening. The flavour gets a lot enhanced when it sits for a while. 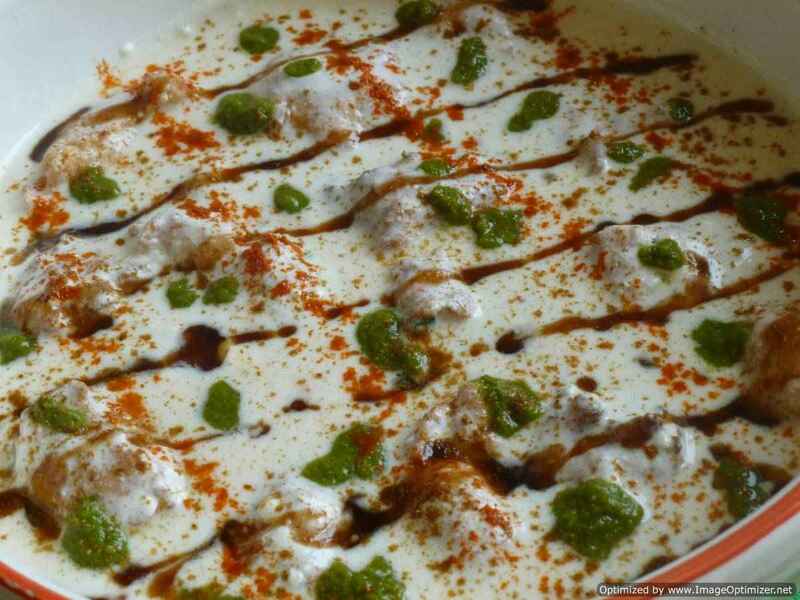 The best is how it tastes the next day with plain dosa or idli - excellent! I used king fish in this curry, medium sized cut about 1 inch thick. You can also use fillets. I always prefer to use fish with bones, head included. They give a very good flavour and taste to the curry. If they are used, stock is also not needed to enhance the flavour of the curry. Chop the onions, garlic cloves (2) and tomatoes. Slice the remaining garlic and keep them ready. Slice half of a big tomato and keep it aside. I have used freshly ground (little coarse) pepper powder, which I always store in a small container. Soak dry tamarind in 1 cup of hot water for about 10 mins. Extract the tamarind water by squeezing the tamarind nicely. Strain the tamarind water and keep aside. Add 3/4 cup of water again to squeeze the remaining extract from the tamarind. Strain again and keep aside. Heat oil in a wide vessel. Add mustard seeds, methi seeds and curry leaves. Let them splutter for a few seconds. Add the chopped onions and saute until the onion turn translucent. Add a couple of cloves of chopped garlic and saute for about 30 seconds. Add turmeric powder, red chilli powder and coriander powder. Cook on a medium flame for about a minute. Do not allow the spices to burn. Add sliced garlic (or whole garlic, optional) and tomatoes. Mix well and cook on a high flame (or medium) until the tomatoes are soft. Add 1 cup of water and let it boil for about 10 mins until all the water is absorbed and the onion and tomatoes are cooked well. You can now see that the oil has separated at the top. Add 1 3/4 cup of the tamarind extract, 1/4 cup of water, half of a big tomato sliced and green chillies. Bring to a boil and let it boil for about 5 mins. Add salt as per taste. You can close the lid and cook. Now carefully place the fish pieces in the vessel and add coriander leaves. Shake the vessel (rotate clockwise direction slowly, without spilling the curry out) well instead of mixing the fish into the curry with a spoon. By doing this, the fish pieces will not get broken. Cook for about 10 to 12 mins with the lid closed until the fish curry is cooked. Rotate the vessel slowly to mix the curry, in between. Cook until the required consistency is achieved and the rawness of the tamarind disappears. 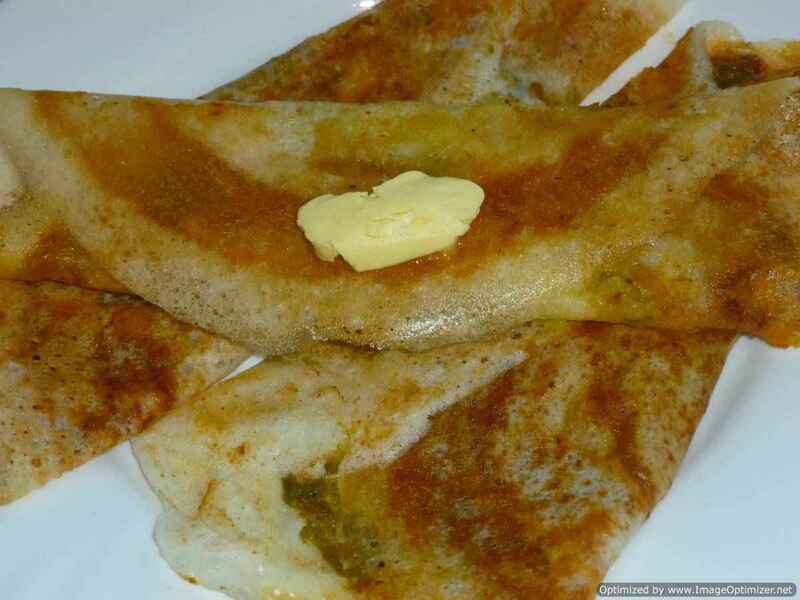 Reduce the flame, add pepper powder, salt if required, few curry leaves and coriander leaves again. Cover and cook on a low heat for about 12 to 15 mins. Let the curry slightly thicken and has left enough oil on top. Shake the vessel (rotate clockwise direction slowly, without spilling the curry out) well instead of mixing it with a spoon before serving. This will ensure the fish pieces are not broken and are intact. Serve Madras fish curry with plain hot rice or the next day with plain dosa or idli for breakfast. You can use any sea fish you like, like vanjaram (king fish), koduva (sea bass) or sankara (snapper). Do not stir too much with a spoon as fish pieces are delicate and can break. Just hold the vessel and rotate it in clock wise or antilock wise direction. By doing this the fish pieces won’t break and the curry will also get mixed well. After adding tamarind water, add extra water as per the curry consistency required. 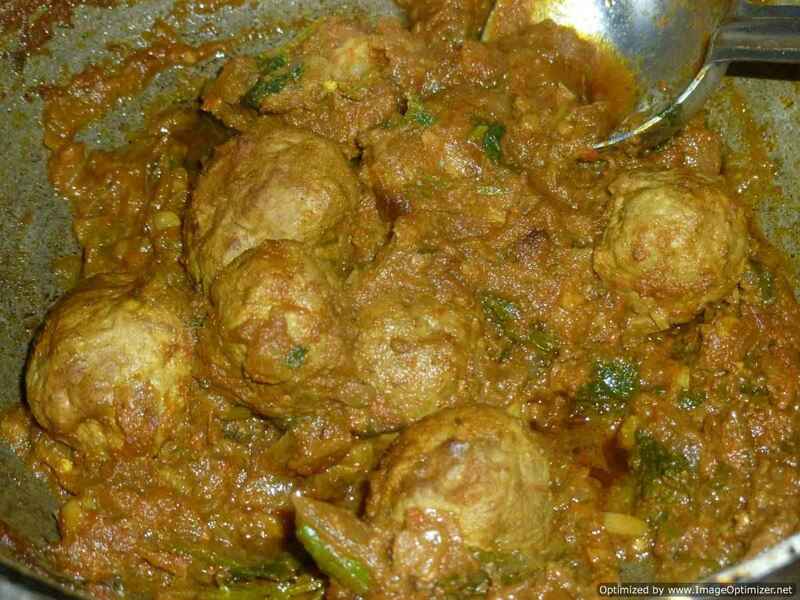 If adding thick double concentrated tamarind paste (1 1/2 tsp to 2 tsp), add water as per the requirement of the curry. I have cooked the Madras fish curry in an Indian clay pot, but you can cook this in any normal wide vessel that is available.